Good morning! Morning Minutes is a round-up of stories that will break on Thursday (Oct 27) and which we think you'd be interested in. Jurong GRC MP Ang Wei Neng will be joining stallholders affected by the recent Jurong fire, as well as residents of Jurong Central, for the Community Job Fair at Jurong Green Community Club on Thursday (Oct 27). The Chinese Communist Party (CCP) ends its sixth plenum on Thursday (Oct 27), with a communique expected to be issued. 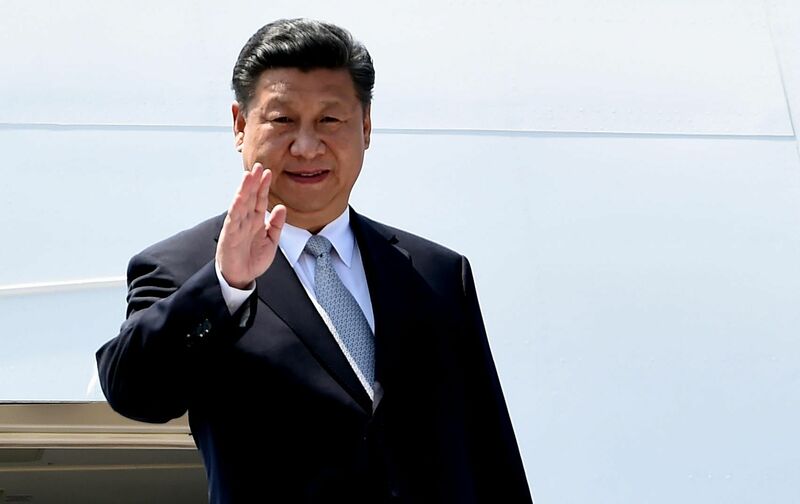 One of the key outcomes that could emerge at the close of the meeting is a resolution to formally name Chinese President Xi Jinping as the core of the CCP leadership. Another possible outcome expected from the meeting include revisions to two regulations to tighten party discipline, which could boost Mr Xi's authority in the run-up to the 19th Party Congress late next year. 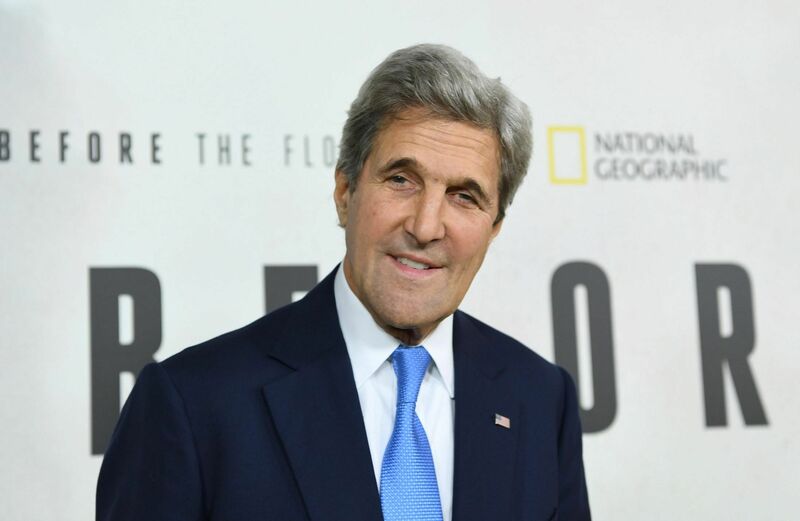 US Secretary of State John Kerry will deliver a speech on the United States foreign policy to the Chicago Council on Global Affairs on Thursday (Oct 27). He will highlight America’s current international objectives and discuss its role moving forward, according to the council. OCBC Bank will release its third-quarter results on Thursday (Oct 27) - the first of the local banks to do so in the current reporting season. Market watchers are expected to scrutinise its bottom line closely, as well as the amount of additional provisions the bank may have had to set aside on account of its exposure to the ailing offshore and marine industry.